How does our pay monthly business website differ from our website design competitors? Most website design companies do not offer monthly business website plans. Digital Shift specialized is business website design offers a pay monthly website design solution. We call this our pay monthly website solution for businesses. Monthly business website pay plans are a fresh idea to designing, updating, and managing a website for your company! They offer a great deal of value without a significant upfront cost. With out pay monthly business website plans, you simply subscribe to a monthly payment plan that covers your website design, development, domain name registration, and email setup. There are no website set up or website transfer fees making Digital Shift the right choice for your small businesses website or enterprise ecommerece website. We will work with our team of professionals to design a custom website for your company. Is there an opportunity cost of me not having a professional looking website? Whether it be services, prices, or product information you provide on your website, customers want to be able to find out more about you at a time that suits them best. Customer also can link to you through friends and family via social media! If potential customers are not finding you, chances are that they are finding out about other products and services. Getting started with an online marketing budget of only $50 per month is a no brainier because it gets you connected! section to see what customers are saying about Digital Shift! What’s Included With Your Monthly Business Website Plan? Digital Shift also provides the following services: small business websites, medium-large business website design, ecommerce websites, company website and branding solutions, business logo design, and business card design. Please contact us if you have any questions about our services. No contracts and no setup fees. Our packages include everything and give your peace of mind. Cancel anytime. We have created the following monthly packages to work for any business. You choose the package best for you. If you are unsure of which package to choose, contact us for a free consultation. Our team will work with you to ensure that you choose the best package for your business. 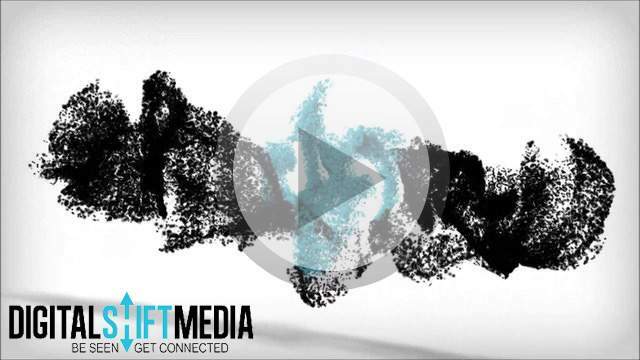 Click here to contact Digital Shift.